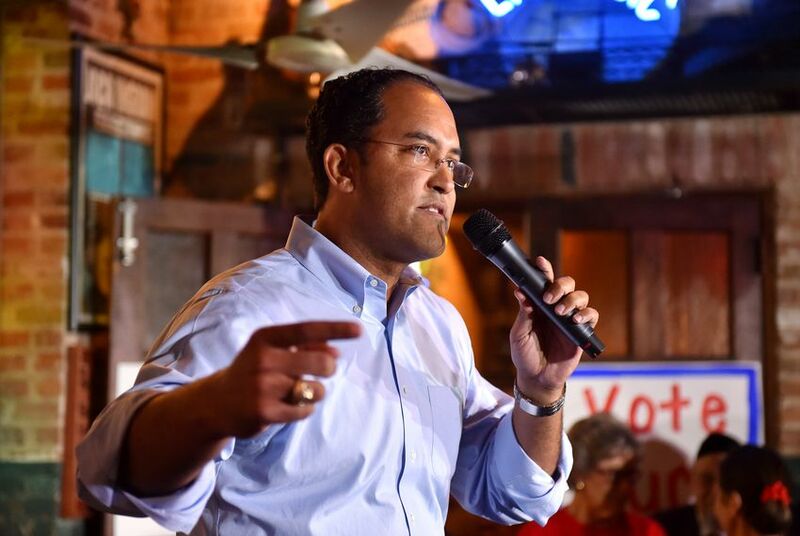 When asked whether the stalemate over President Trump's border wall is worth federal employees missing their paychecks, Texans in Congress appear to be divided along party lines — save for Republican U.S. Rep. Will Hurd. WASHINGTON — Members of Texas' congressional delegation appear to agree on one thing: They want the government shutdown to end. But when asked by The Texas Tribune and other news outlets whether the stalemate over President Trump's $5.7 billion border wall is worth federal employees and contractors missing their paychecks, they're divided along party lines — save for one border lawmaker, Republican U.S. Rep. Will Hurd. Apart from the congressman from Helotes, Republicans reached by the Tribune aren't breaking ranks with Trump; they blame Democrats for not negotiating with the president. Democrats, meanwhile, say they won't vote on any bill that holds federal workers' paychecks hostage. Several lawmakers did not respond to multiple Tribune requests for comment. 200,000 federal workers live in Texas.